The Queen on the application of (1) Gina Miller and others; (2) Deir Tozetti Dos Santos v The Secretary of State for Exiting the European Union. Here is the High Court's full judgment. The BBC 28th November - Brexit: Legal battle over UK's single market membership - reports that "the government is facing a legal battle over whether the UK stays inside the single market after it has left the EU ...... Lawyers say uncertainty over the UK's European Economic Area membership means ministers could be stopped from taking Britain out of the single market. They will argue the UK will not leave the EEA automatically when it leaves the EU and Parliament should decide. 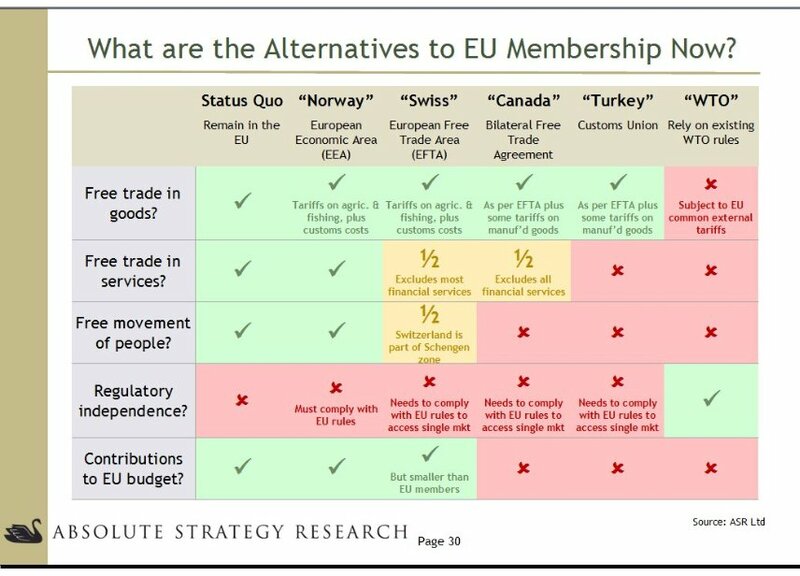 But the government said EEA membership ends when the UK leaves the EU." Thomas Mair stood trial at the Central Criminal Court (Mr Justice Wilkie and a jury) for the murder of Member of Parliament Jo Cox and for a number of other offences. 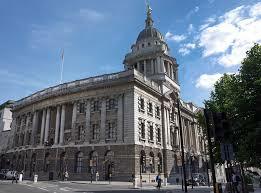 He was convicted and the judge's sentencing remarks have been published - HERE. The judge concluded that the murder was of such a high level of seriousness that it could only properly be marked by a whole life sentence though the judge noted the possibility of release by the executive "on humanitarian grounds" to allow him, as the judge put it, "to die at home." See also the Crown Prosecution Service statement. 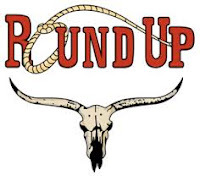 A few points about the case stand out. The document outlines Scotland’s extensive historical engagement with Europe and its present democratic and constitutional position in relation to the UK, Europe and Brexit. Aimed at an international audience, the document explains the historical, political and legal reasons why Scotland’s voice needs to be heard following the EU Referendum. In addition the Scottish Government has set out its intention to publish plans to maintain Scotland’s relationship with Europe in the coming weeks. The Independent Council of Law Reporting (ICLR) has issued its Weekly Notes. 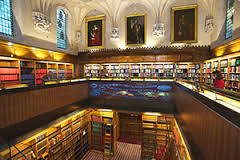 The Notes look at the Investigatory Powers Bill, a report on Surveillance Cameras, the "Multi-Party Brexitigation", "Halegate" - the Azlan Shah lecture in Malaysia, the views of Lord Judge regarding the Lord Chancellor's inadequate defence of judicial independence and much more. Brexit - take a break ~ what else is happening? By way of a change, let's have a look at some things going on apart from the Brexit litigation. 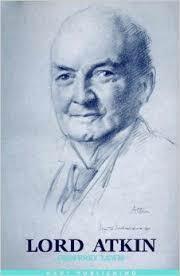 I am beginning this post with a link to an excellent and reflective piece on the Jamie Foster blog - On Laughter and Forgetting - "So while the great and the good talk of cabbages and kings I remember those who have touched me with a fondness bordering on enthusiasm...." For my part, I wish this blog well and hope it continues for a long time to come. In many ways, family lawyers and social workers are among the unsung heroes of our time. Their work rarely gets a mention unless something goes seriously wrong as it did in the Baby P situation back in 2007. The private law aspect of family law work has seen deep cuts to legal aid provision since the Legal Aid, Sentencing and Punishment of Offenders Act 2011 (LASPO). 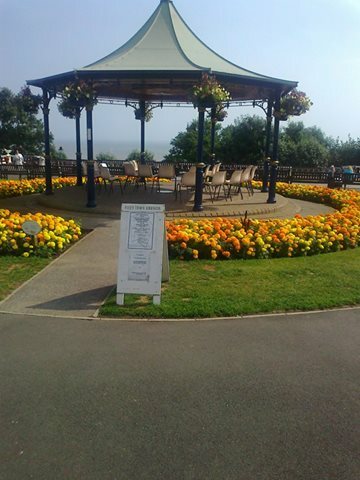 Marilyn Stowe's first class blog takes a look at family law matters. 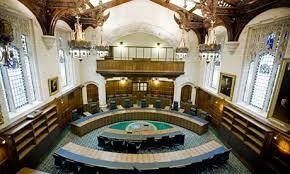 On 18th November, the Supreme Court announced that certain interventions in the Brexit appeal had been allowed and a further intervention by Lawyers for Britain Ltd was accepted by the court on 25th November - updated announcement. Lawyers for Britain may only file written submissions. Additionally, the Attorney General for Northern Ireland has made a reference to the Court regarding devolution issues relating to that jurisdiction. Permission to intervene is therefore not necessary. Previous posts - 11th November and 8th November. 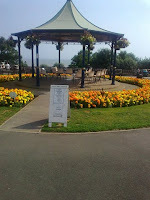 A list of links to the views of various writers may be seen HERE and that post contains a general note about interveners. I will update the list as and when new material comes to my notice. 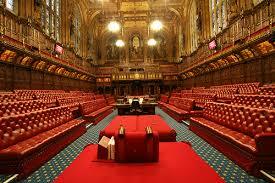 BBC report - Plans to curb powers of House of Lords dropped. It all goes back to the "Tax Credits" which I posted about on 17th December 2015 - A brief note on the Strathclyde Review - a major constitutional change is proposed. In a Statement to the House of Lords today (17th November) the government indicated that it was prepared to proceed on the basis of Option 3 in the Strathcylde Review but that there would not be primary legislation at this time. The announcement was broadly welcomed by the House. Some of the speeches suggested that the government in partnership with Parliament examine ways by which scrutiny of secondary legislation might be improved and there was a potentially useful suggestion that a power to amend be considered rather than the present "take it or leave it" approach. We have come along way from the "Kilmuir rules" that prevented serving members of the judiciary talking publicly about their work - Post of 2nd December 2011. 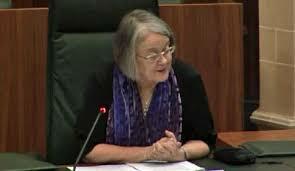 Lady Hale, Deputy President of the Supreme Court of the UK, has delivered the Sultan Azlan Shah Lecure 2016 entitled The Supreme Court: Guardian of the Constitution? 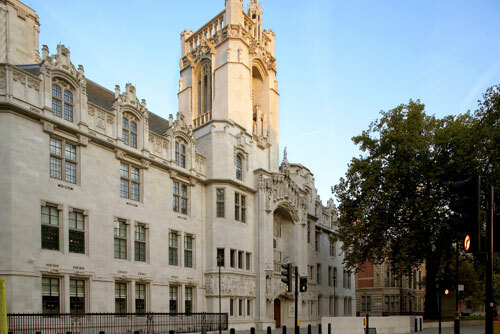 On 10th November, the government published a summary of its grounds for appealing to the Supreme Court of the UK the High Court's judgment in Miller. The summary may be read HERE. 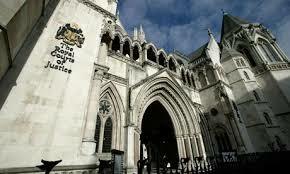 The case under appeal is the decision of the High Court in The Queen on the application of (1) Gina Miller and others; (2) Deir Tozetti Dos Santos v The Secretary of State for Exiting the European Union. 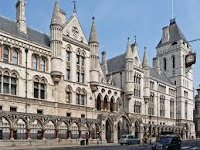 Here is the High Court's full judgment or via Bailii and previous post with links to the transcripts of the 3 day hearing -High Court hearing on article 50 litigation. The High Court held that the Secretary of State does not have power under the Crown's prerogative to give notice pursuant to Article 50 of the TEU for the United Kingdom to withdraw from the European Union. The appeal will be heard by the Supreme Court en banc - i.e. all 11 of the present justices will sit. The hearing will commence on 5th December. The President of the Supreme Court, Lord Neuberger, delivered the Lord Rodger Memorial Lecture in Glasgow in which he talks about the tole of the Supreme Court of the UK in relation to devolution in the UK. 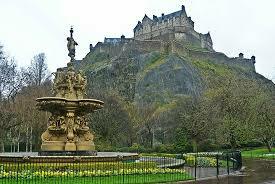 Power is devolved in the UK to Scotland and to Northern Ireland and Wales. In each case the model of distribution is different with the result that the overall patchwork is very complex. Lord Neuberger says (para 42) - " ... if we are not to adopt a written constitution, then there is a strong case for saying it would be necessary to consider a more coherent and principled approach to devolution across the UK" and the speech then refers to a "good starting point" - the House of Lords Select Committee on the Constitution report of May 2016 - The Union and Devolution. 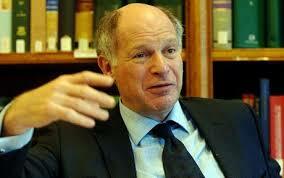 Lord Neuberger ended by saying that " ... the growth of constitutional cases does not justify the expense and confusion of creating a new Constitutional Court ...." Readers will recall that this was an idea mooted by David Cameron when he was Prime Minister - previous post 8th February 2016. The government's appeal in the Article 50 Brexit case has now been formally lodged with the Supreme Court. Read the Supreme Court's announcement. All 11 Justices will sit on the appeal. "Justice is not a cloistered virtue: she must be allowed to to suffer scrutiny and respectful, even though outspoken, comments by ordinary men" - Lord Atkin - Ambard v Attorney-General for Trinidad and Tobago  AC 322 (PC). On 3rd November, the High Court handed down its judgment in a case that, for ease of reference, we may just call Miller - Here is the court's full judgment or via Bailii and previous post with links to the transcripts of the 3 day hearing -High Court hearing on article 50 litigation. The court concluded that the Secretary of State does not have power under the Crown's prerogative to give notice pursuant to Article 50 of the TEU for the United Kingdom to withdraw from the European Union. It follows from this conclusion that Parliament will have to somehow authorise the triggering of Article 50 and there are reports that a legislative Bill is being drafted. The court was considering the process which, as a question of law, should apply to the triggering of Article 50. The court was definitely NOT considering whether Brexit is desirable or not because that is a matter entirely in the political sphere. 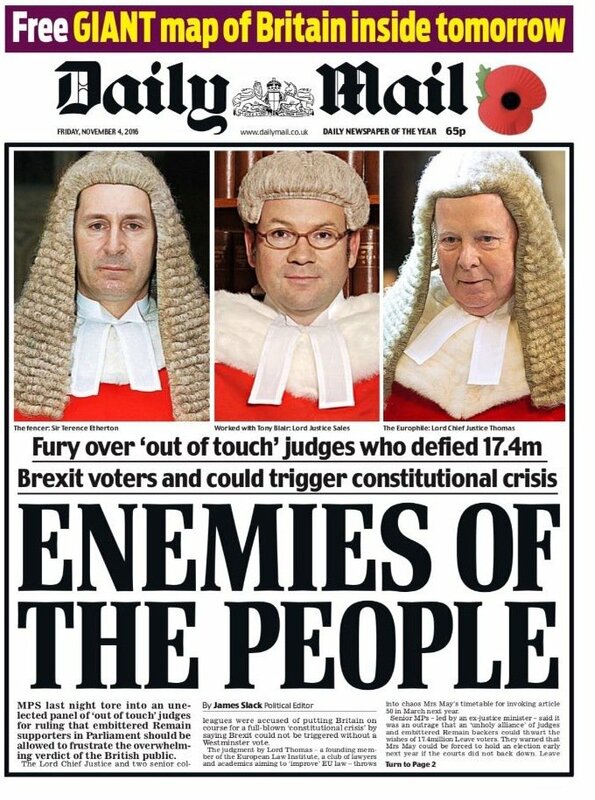 The judges are now "Enemies of the People" according to a headline in the Daily Mail 4th November 2016. This is because the High Court decided that Parliament must authorise the giving of notice that the UK has decided to leave the EU. The headline disgusts me. It does not matter whether one thinks that Parliament should be involved in this absolutely vital decision or whether it is in order for Ministers to give the required notice under "Royal Prerogative" powers without seeking any authority from Parliament. Legal opinion on that differs. The point is that British judges are independent and are charged, under their judicial oath, to carry out their duties "according to law" and "without fear or favour." The judges were asked to decide a point of constitutional law and they discharged their duty in the full knowledge that the decision would be unpopular in some quarters and that it would attract severe criticism from a number of notable politicians and others who ought to know better. An independent and fearless judiciary is a jewel beyond price. It is our duty as citizens of the United Kingdom to stand up for that principle. Updated 4th and 6th November - lots of opinion - see links to 21 articles at the end. The claimants succeeded in their argument that Article 50 may not be triggered without the further involvement of Parliament. 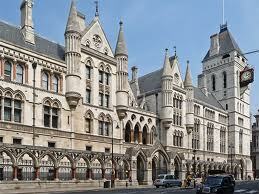 So held the High Court in M and Santos v Secretary of State for Exiting the EU. See the court's full judgment via Bailii. Previous post with links to the transcripts of the 3 day hearing -High Court hearing on article 50 litigation. The High Court will hand down its judgment in the "Brexit / Article 50" litigation at 10 am this morning. Whichever way the litigation goes, there is a possibility of an appeal to the Supreme Court though an appeal is not inevitable. Article 50 of the Treaty on European Union (TEU) sets out the process by which a member state may leave the European Union (EU). Article 50 first appeared in EU law in the 2009 Treaty of Lisbon and the article has never been tested previously in any court. The article requires that the member state makes a decision to leave in accordance with its own constitutional requirements. Having made a decision, article 50 requires that the EU be notified. 18th June 1984 saw a massive confrontation between striking miners and the Police at Orgreave, near Rotherham, South Yorkshire. 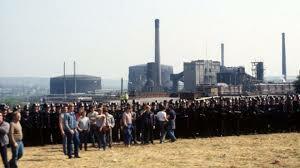 Previous post - Litanies of lies - Orgreave - Hillsborough. 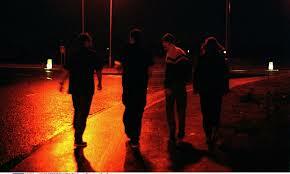 In November 2012, South Yorkshire Police referred itself to the Independent Police Complaints Commission (IPCC). Developments relating to that referral may be seen on the IPCC website - IPCC - Orgreave Coking Plant referrals. In December 2015, a legal submission was given to the then Home Secretary (Theresa May MP) asking for either an independent panel (similar to that used in relation to Hillsborough) or a public inquiry. Northern Ireland - R v Skinner and others  NICA 40. The Criminal Appeals Act 1968 section 18 imposes a 28 day time limit on application to appeal against a conviction but the court has power to permit "out of time" appeals. The Act also specifies the grounds for allowing an appeal - Criminal Appeals Act 1968 section 2. The appeal must be allowed if it is "unsafe."